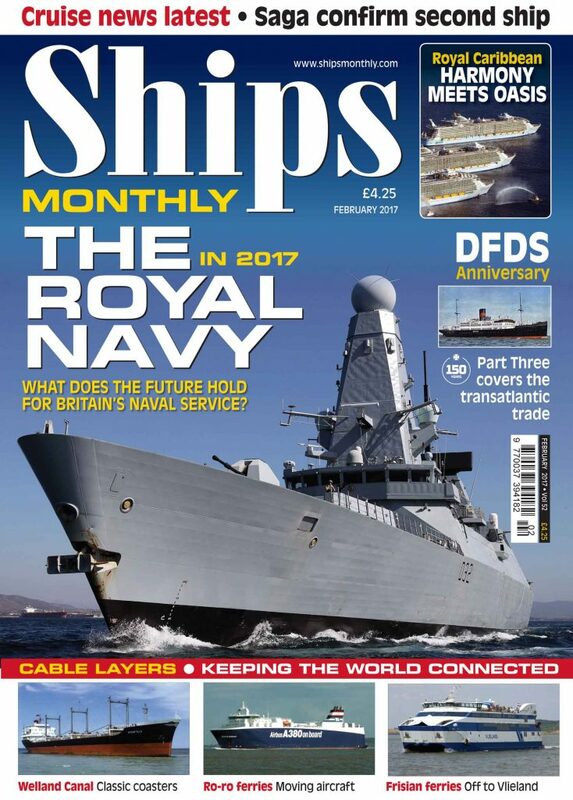 The latest issue of Ships Monthly is out now. 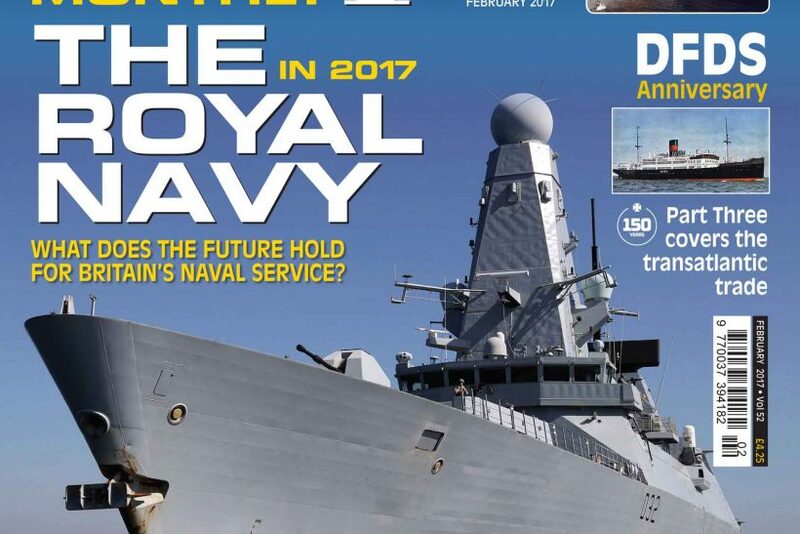 The main feature is about the Royal Navy in 2017, with Conrad Waters providing an examination of the current state of the Royal Navy and its ships, as it enters a momentous year in its history. 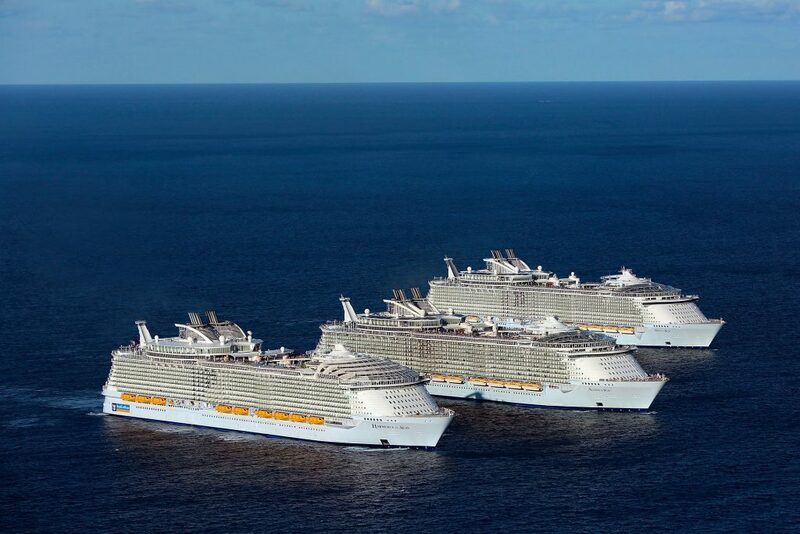 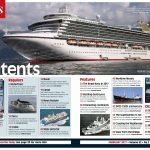 There is a bonus centrespread showing the meeting of the three Oasis class cruise ships, the largest cruise ships ever built. 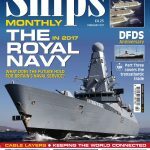 Battling destroyers, by Paul Brown, looks at the Battle class destroyers, whcih were regarded as the most capable of Britain’s World War II destroyers. 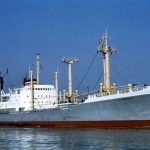 We also have a history of how the specialised ships that lay cables under water developed, and the work they undertook by Campbell McCutcheon. 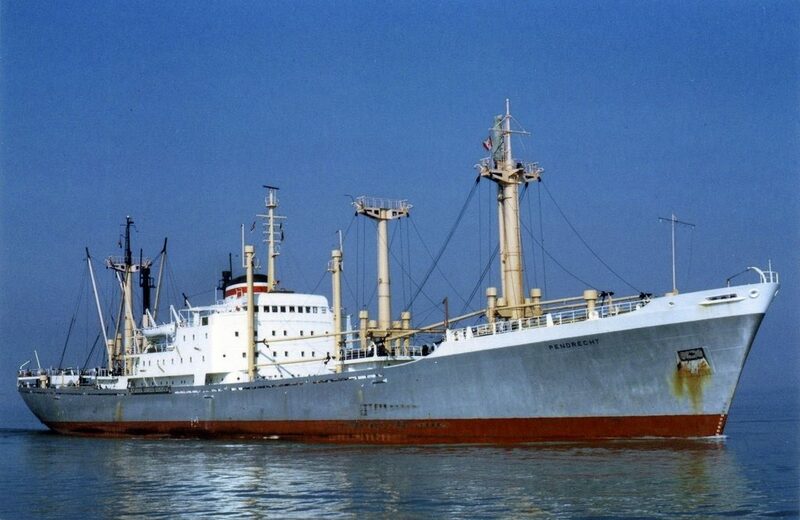 The Maritime Mosaic showcases some outstanding photos of ships on the 26-mile Welland Canal, which connects Lake Ontario with Lake Erie, a busy waterway in the 1970s supplied by Gordon Turner. 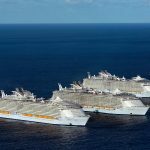 We also have part three of out DFDS 150th anniversary featuress, which conclude with a look at the transatlantic sailings. 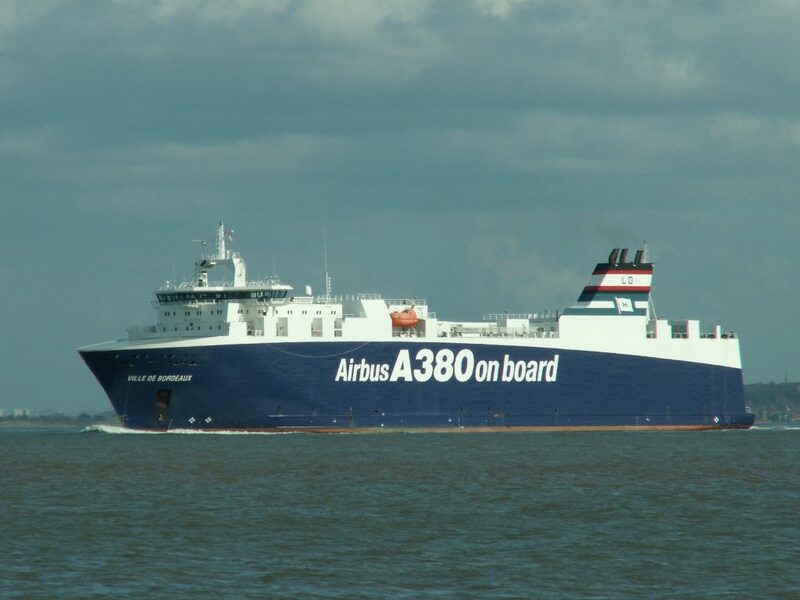 The superjumbo ro-ros by Matt Davies profile the ro-ro operation that is part of the production of Airbus aeroplanes. 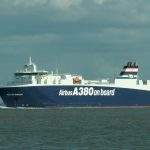 A look at the ferries that cross the Waddenzee operated by Rederij Doeksen’s out of Harlingen. 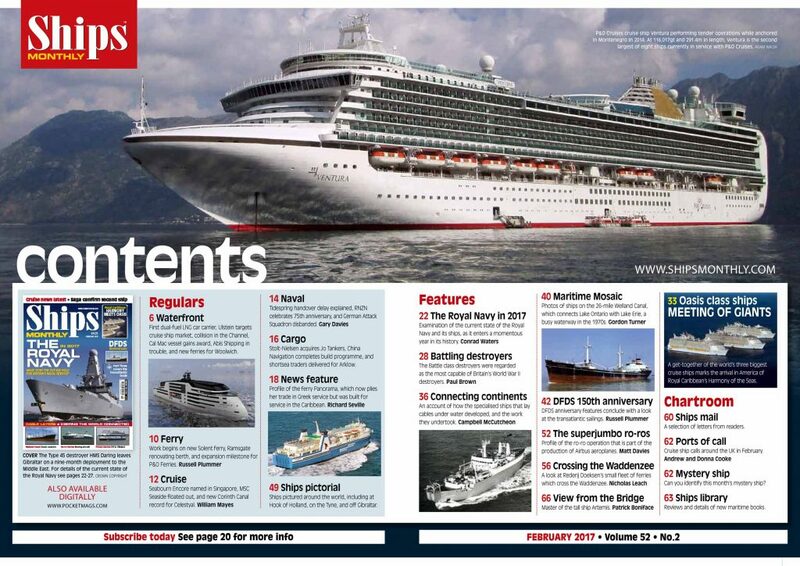 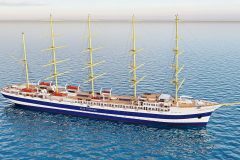 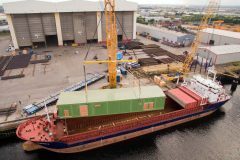 Plus all the latest news and views on ships and the maritime world.